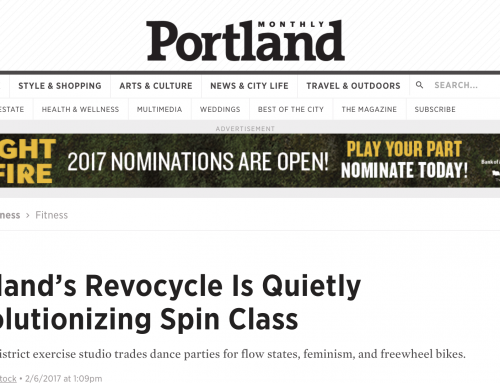 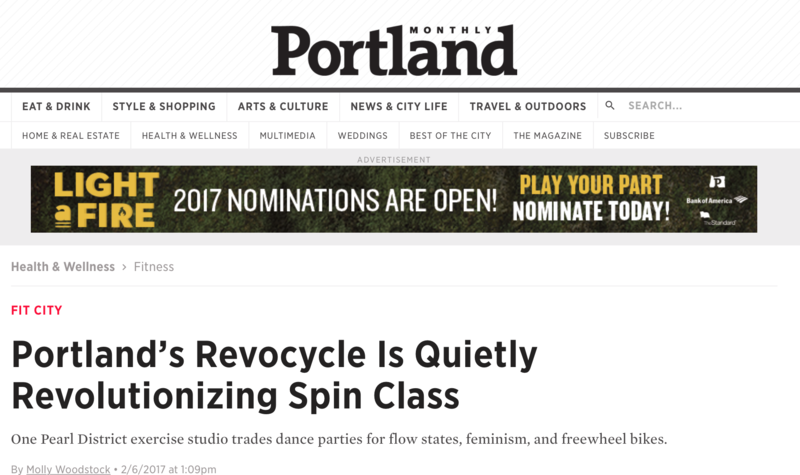 Revocycle is a new indoor cycling method that introduces freewheel pedaling and an alignment-based, mind-body teaching style borrowed from yoga and barre, for the same reasons. 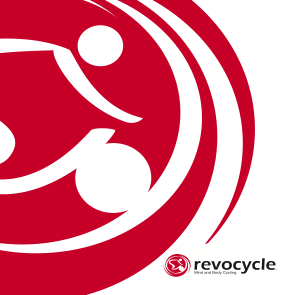 Revocycle Freewheel Pedaling Our bikes have a freewheel connection between the pedals and the heavy flywheel which requires you to pedal the full circle of the pedal stroke using more of the leg muscles for a better, safer workout. Revocycle Alignment-based Just like in yoga and barre, alignment in cycling is essential to getting the benefits of the movement and avoiding injury. 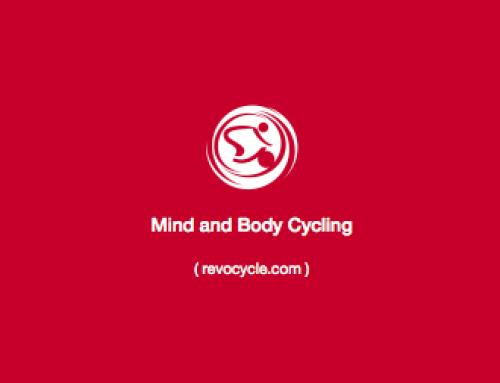 Our classes teach beautiful alignment and body awareness so that you can get the most benefits of cycling without injuring yourself. 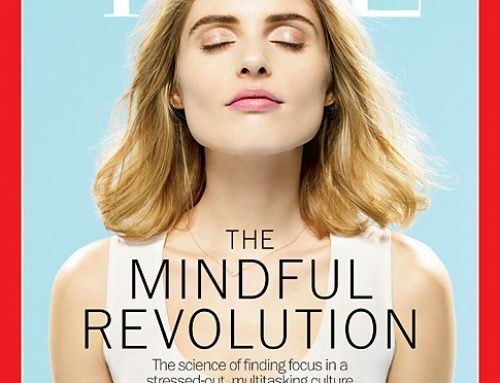 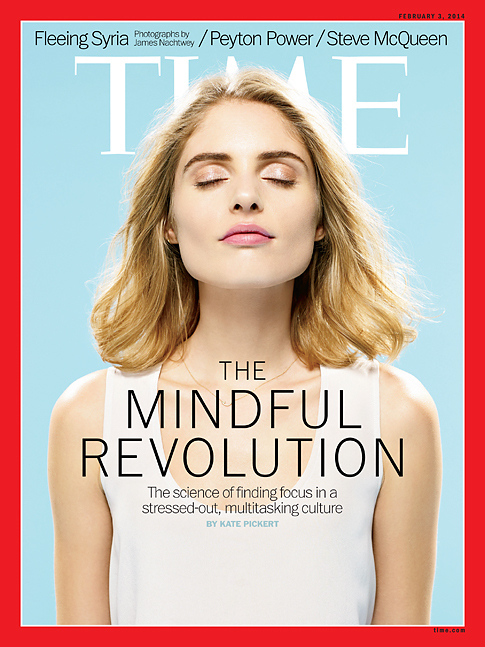 Revocycle Mind-Body Teaching Style We love the calm, focused and respectful teaching of mindful movement. 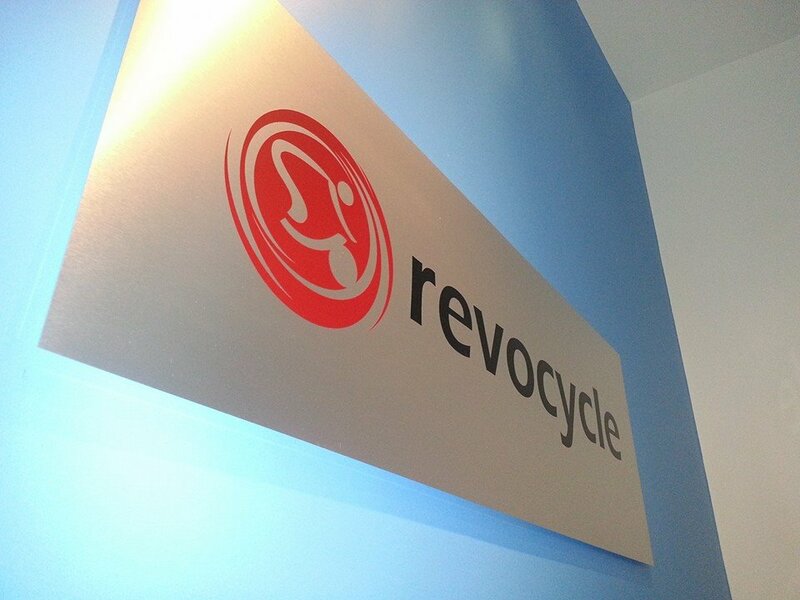 At Revocycle we teach in the manner of yoga and barre, encouraging you to tune into the body and breath so that we get into the ‘zone’.